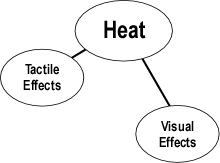 Under tactile effects of heat in my FBI concept map I included exposed skin sensing. 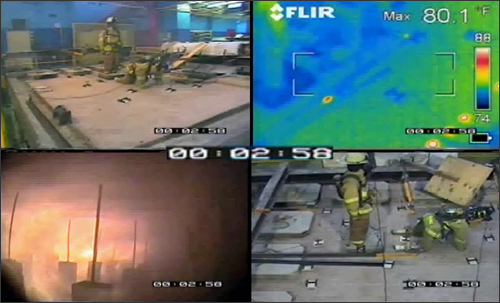 In a fire behavior class I took a few years ago, I learned that humans will automatically retract their hand if the back of the hand is exposed to 400 degrees F. I can combine this with the knowledge that one indicator of impending flashover is 500 degrees F at mid-wall (assuming 8ft ceilings). Of course, this is my own map and I’m not saying it’s OK for another firefighter to pull back a glove and expose their skin, especially if it goes against department SOP’s. Some visual head indicators I use is the “life of a window.” Is there condensation on the window? If so, the temp in the room is under 212 F. Is it heat stained and no condensation is visible? Is the window cracked (crazed)? Or is it completely broken/blown out? I’ve been told that a window will fail at 600 F (can’t remember the length of exposure). Can you confirm or clarify this, Ed? I seem to recall an earlier post on window failure. Jesse, I would caution against using skin as a thermometer! 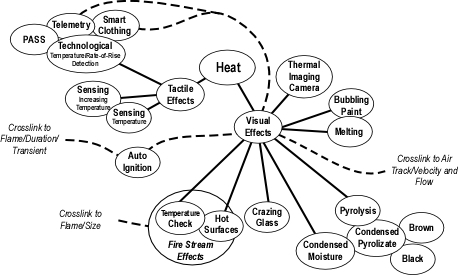 Burn injuries result from the skin absorbing energy resulting from radiant and/or convective heat transfer. 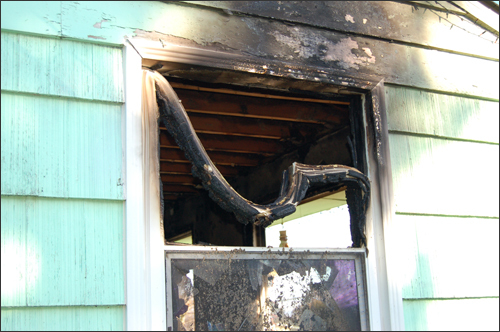 Relatively small fires in an enclosed area present a significant burn hazard to exposed skin. 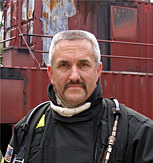 Thanks for you comment as it has motivated me to develop several posts dealing with the thermal environment in compartment fires, burn injuries, and the like. On you second point, this is also more complicated that window failure at a single temperature. This depends on the glass, temperature differential between interior and exterior, temperature differences between the center and edges of the window, number of panes (e.g., double or triple pane), etc. It is reasonable to assume that if you see condensation of water (rather than pyrolizate) the fire is in its incipient or early growth stage (with limited increased in temperature above ambient). 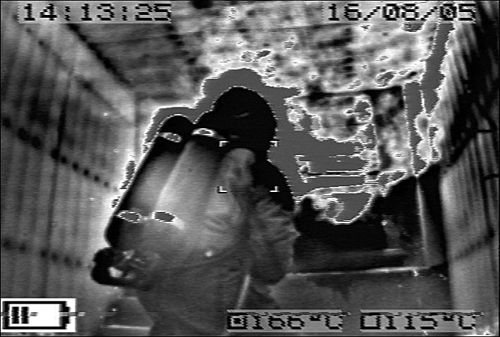 Condensed pyrolizate will accumulate on the windows as smoke production increases in the growth stage (with a corresponding increase in interior temperature). 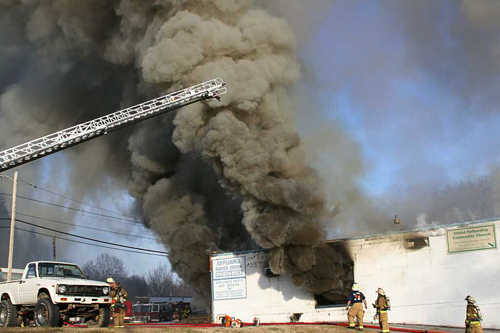 Underwriters Laboratory recently received a grant to investigate ventilation controlled fires in legacy and new construction and they will be looking at window performance among other things.